Living in a tough and changing world. 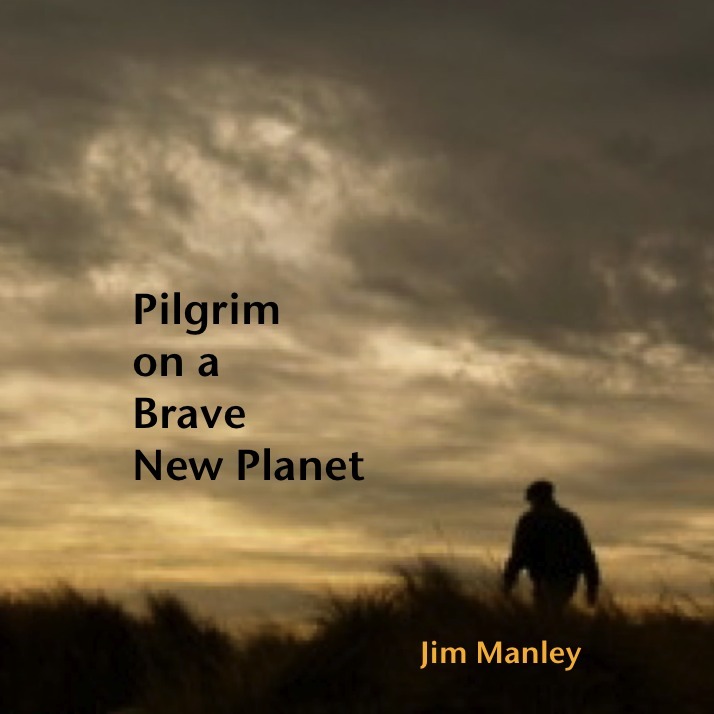 Jim's music is sung across North America and around the world. His songs "Spirit of Gentleness ", "Take Off Your Shoes" and "Part of the Family" are included in hymnals of many churches and organizations. His Latest "Pilgrim" project addresses global climate change with urgency and humor. Copyright © 2011 Manley Music. All rights reserved. Last updated in October 2011.